Huawei announced the launch of Nova 4 on December 17 on China's microblogging website Weibo. The smartphone will be launched in China and it will be a true bezel-less display phone with no notch. Huawei has confirmed that the upcoming Nova 4 smartphone will be launched in China on December 17. There were many phone related news online. Huawei Nova 4 has reports of a hole being given for a selfie camera. It is worth noting that the design of this phone from Huvaway is expected to be Samsung's alleged Galaxy A8S in the headlines. The company has issued a poster among all the news in which a small hole can be seen on the front of the phone. Announced on December 17 launch. The smartphone will be launched in China and it will be a true bezel-less display phone with no notch. Let's say that there is a hole on the front left corner of the screen for the front camera, where the sensor will be. Ben Geskin had leaked the alleged pictures of Huawei Nova 4 a few days ago. These photos were found to have triple vertical camera setup and gradient back panel finish in the phone. In addition, the handset is expected to be the latest Kirin 980 processor, 6GB RAM, and 128 GB storage, in-display fingerprint sensor and Android 9 pie. Remind that Samsung may also launch its Galaxy A8S smartphone in December. Leaked photos show that in the Samsung phone, a hole for the selfie camera will be given forward on the display. 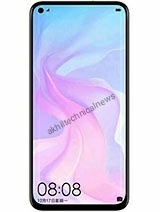 Samsung has announced its plans for the display and the company can offer the Hole Design Infiniti-O type display in this phone. 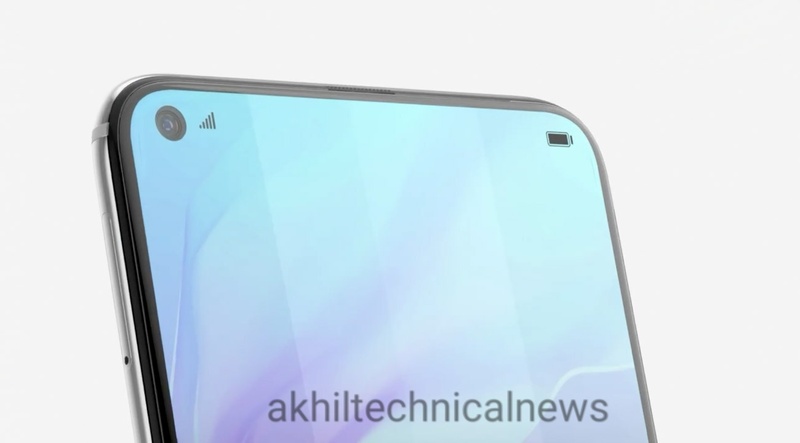 t seems that with the launch of smartphones with a design like Galaxy A8s, the plan to hawk is to compete with Samsung. Recently, Samsung has also announced the launch date of the Galaxy A8S on its Vibo Account. The Galaxy A8S smartphone will be launched on December 10.